Excel Gear, Inc. of Roscoe, Illinois announces the appointment of Denis Bermingham as the manager of manufacturing engineering and special projects, plus William “Bill” Powers as the company’s marketing manager. Both appointments were made by company president N.K. “Chinn” Chinnusamy, who noted these hirings were made as the result of the company’s recent growth and anticipated expansion into new market segments. Bermingham brings a strong engineering background in metalworking and machine tool building to his new position, as well as an extensive knowledge of metallurgy and heat treatment. He will oversee Excel’s manufacturing engineering and special projects, as well as continue the company’s ongoing implementation of lean manufacturing strategies. Denis brings 30 years of manufacturing and machine tool experience to Excel Gear. He worked the majority of his career at Ingersoll Milling Machine in Rockford, IL in the Manufacturing Engineering, Assembly, Engineering, and Prototyping departments. He has a degree in Industrial Technology and will be responsible for the various manufacturing functions at Excel. Powers brings 30 years’ experience in the gear and machine tool business to Excel. 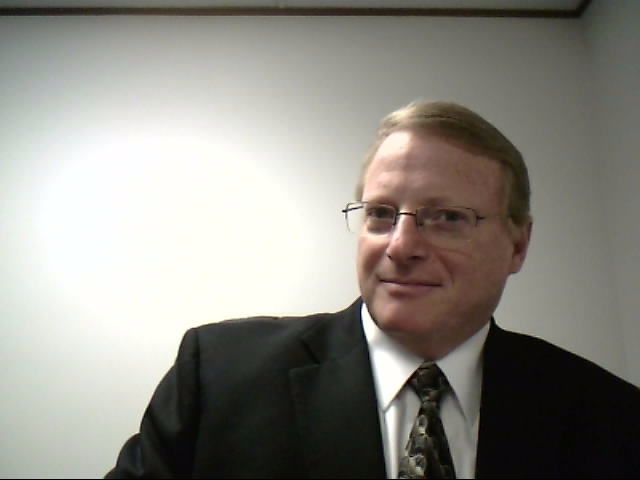 Formerly an account manager, project manager and supervisor of customer training with Ingersoll, as well as other metalworking/automation systems firms, he has handled various sales, marketing and customer relations functions, giving him a well-rounded perspective on the dynamics of the industry. 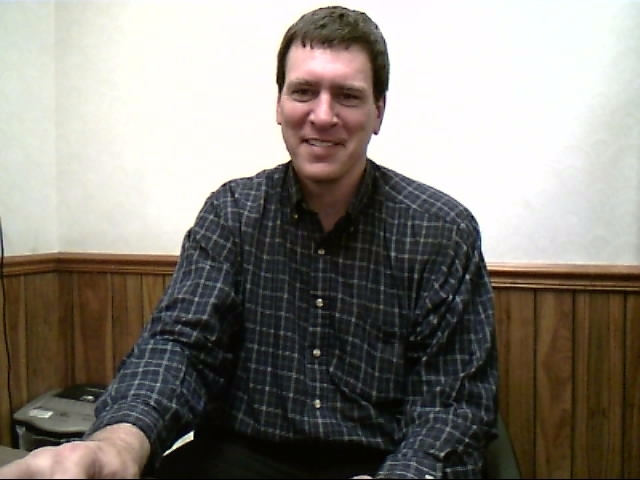 He has a degree in Business Administration and will oversee all the marketing and business development for Excel. Excel Gear brings over 50 years of machine tool experience to the design, manufacturing and quality analysis of its various gear, gearbox, fluid bearing, spindle, CNC gimbal head, nutator and special equipment production. ANSYS software for FEA on stress, strain, deflection, as well as modal analysis, time and frequence domain, our Spindle Analysis Program, MATLAB/Simulink, AutoCAD/SolidWorks/CADAM and other programs are all utilized to effect the best solutions to customer requirements. Excel also builds two-axis CNC gimbal heads with 20,000RPM motorized spindle, 15,000RPM cartridge type spindle assemblies and CNC rotary tables for major machine tool companies. Our high-accuracy gear grinding equipment produces to AGMA 15 (DIN 2) tolerances for quality that meets or exceeds the increasing customer demands for high-speed and high power transmission with smooth, quiet operation. Recently, the company has entered the emerging wind turbine market to provide various gears and gearbox components.